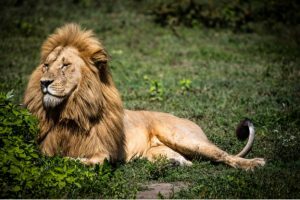 From the days of Marlin Perkins’ “Wild Kingdom” to the modern-day episodes of Animal Planet and the Discovery channel, the lure of seeing wild animals in their natural habitat has been something that has drawn thousands to the Serengeti each year. 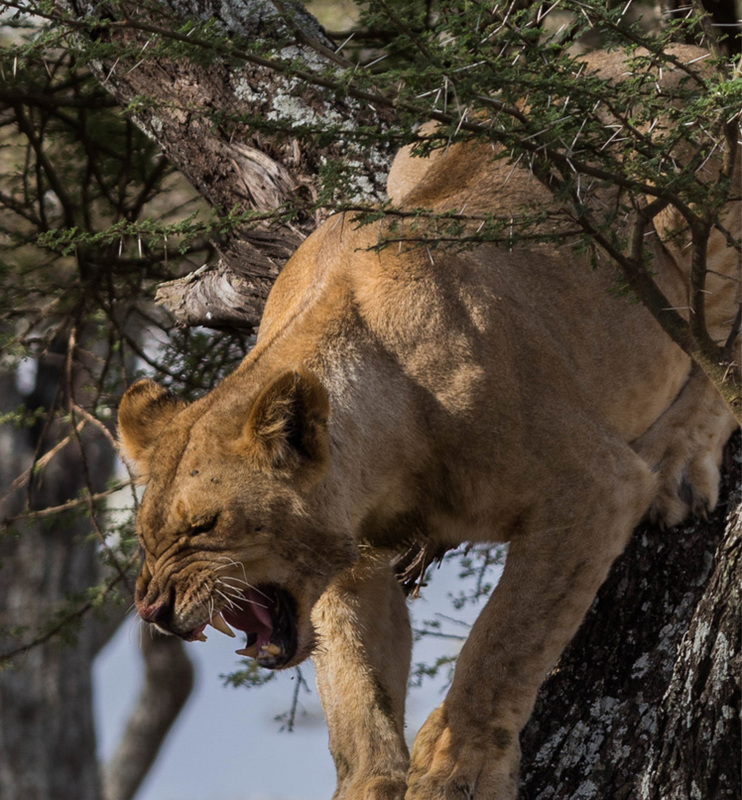 The thrill of watching lions, cheetahs, and leopards stalk their prey is something that makes your heart race as they face their daily fight for survival. 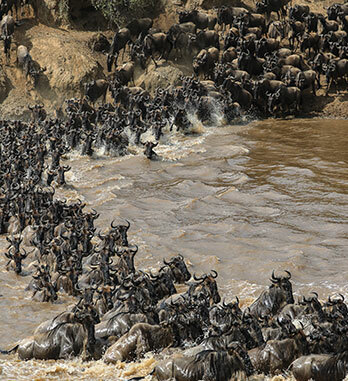 The Great Migration is one of the greatest wildlife photographic opportunities in the entire world. Every year, over one and a half million wildebeest and hundreds of thousands of zebras follow the rains in search of fresh grass on the Serengeti. Watching a 22’ long crocodile stalk and attack a vulnerable wildebeest in the murky waters of the Mara is something that will make your heart pound out of your chest. 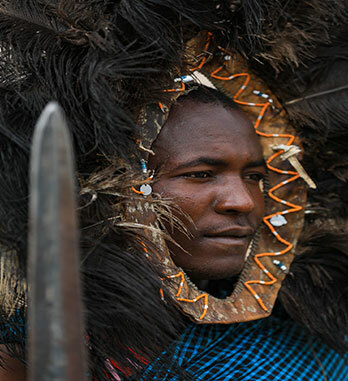 The safari of 2018 was one of the most incredible tours of the last several years according to our expert guides. Not only was the crossing a breath-taking event, but we travelled among herds of elephants so large you could not begin to count them. 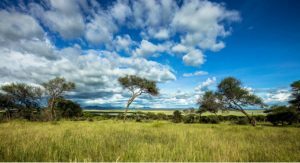 Leopard and cheetah sightings in the Central Serengeti were too numerous to count and our days in the Ngorongoro Crater allowed us to see dozens of lions and hippos. Our last couple of days were spent in the fabulous Tarangire National Park, home to one of the largest elephant herds in all of Africa. We had a fabulous breakfast in the bush while seeing these beautiful creatures up close and personal. 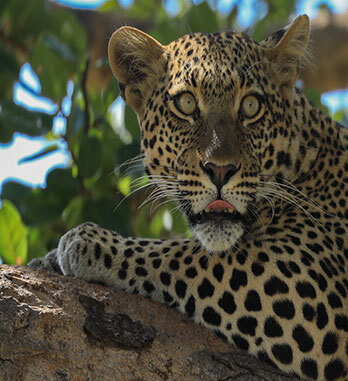 To make an experience like this available to you, I have partnered with the best guide company in Tanzania to offer a 10-day safari that will leave you in awe of the wonder that is Africa. 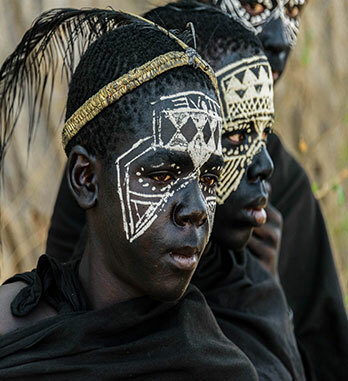 An itinerary for our 2020 trip is below so you can get a feel for what a trip like this offers. If you like to travel in style, then the accommodations we offer are second to none. 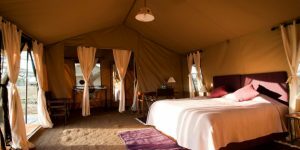 From luxury tent camps out in the bush, to four- and five-star lodges, you will be treated to only the best food, service, and accommodations available. 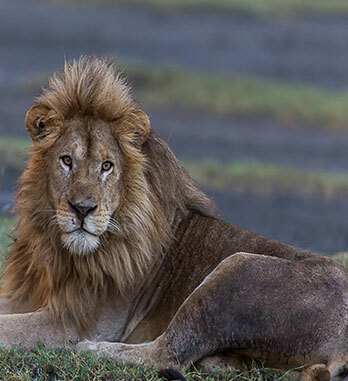 The groups are purposefully small to maximize your experience and allow you room to move around your safari vehicle for the best angle to photograph your subject. Personal guidance and instruction are also provided should you want someone by your side to make sure you get the best photograph possible. Now is the time to reserve your spot for the 2020 edition of this amazing trip. 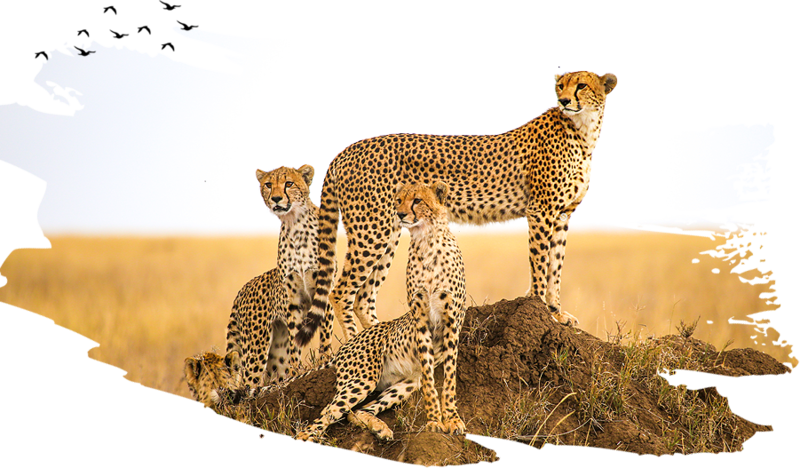 Contact me via email to get more information…the Serengeti is calling and your spot is waiting! A USD non-refundable deposit of $1,600 is due at the time of registration to secure your spot. It is advisable to purchase travel insurance that will refund your deposit if circumstances force you to cancel your trip. I use Emergency Assistance Plus (855-516-4345) for emergency medical coverage…it is part of the American Airlines Advantage Program. Checks should be made out to Wayne Hoover Photo Tours and mailed to 4321 Clemens Drive, Lexington, KY 40514. If you live outside the U.S., you can wire your deposit and payments directly to my safari account. Contact me via email and I’ll give you the necessary information. Meals and beverages on the day of arrival – this is considered a travel day. Meals or accommodations before or after the expedition. Fill out and submit this form. Space is limited to 8 people. Arrive to Kilimanjaro airport. You will be picked up with our guides from Kilimanjaro airport and drive straight to Arusha to overnight. Accommodation at the African Tulip. 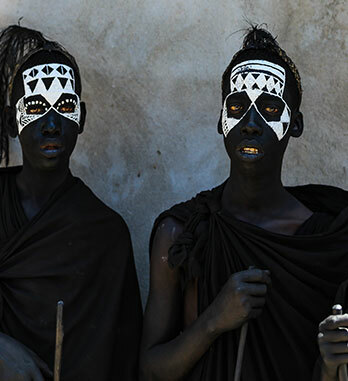 You’ll be transported from the African Tulip hotel to Tarangire National Park – a gem of a location known for its diversity of wildlife and often referred to as “The Little Serengeti.” Spend two nights in the Tarangire’s wonderfully varied landscape of rolling hills and golden savannah, generously dotted with acacias and baobabs, home to diverse birdlife, large cats and massive elephant herds. 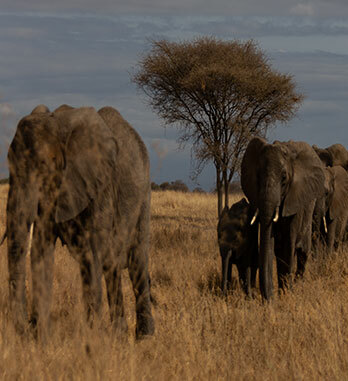 Herds as large as 150 elephants are considered a usual sighting. Tarangire Balloon Camp is great value for this level of accommodation. A new camp but one that is getting superb reviews. Tarangire Balloon Camp is a new camp in Tarangire National Park, approximately 120 km from Arusha. It is beautifully situated close to Boundary Hill which offers some of the best views in the park. Accommodation is in ten luxury safari tents with king-size four-poster beds and large open plan bathrooms. There is a large deck outside where guests can enjoy the spectacular sunsets for which Tarangire is famous. However, what makes this camp really special are the daily balloon safaris when guests spend a magical hour floating above the park getting a birds eye view of the wildlife below, before landing and enjoying a champagne breakfast in the bush. This camp offers surprisingly good value considering its high level of comfort. We think it is the best of the camps in the mid-price bracket. Leaving Tarangire, the safari adventure continues on the most famous drive through the Great Rift Valley. Head up to the lush Ngorongoro Highlands where forests, monkeys, coffee farms and lush gardens are the norm. In the afternoon relax in your lodge and enjoy a delicious meal with a good glass of wine. 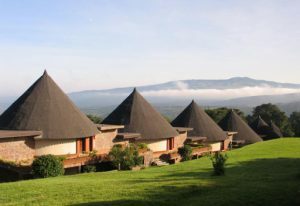 Next day, an early departure to make the best of the day in the Ngorongoro Crater – one of Tanzania’s most famous landmarks. 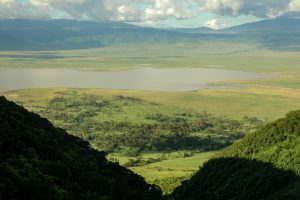 The crater is known for both it’s wonderful scenery and also the varied wildlife that thrives inside. Enjoy a picnic lunch on the crater floor. After spending two nights in the crater, on the morning of the 3rd day you will drive out of the crater to catch up flight to Northern Serengeti. After breakfast, board your private car and drive to the Serengeti plains. We will park picnic lunch this day. Later in the evening we will get to the camp for a hot shower, ice cold drinks around the fire and a delicious dinner under the stars. You’ll have two days to explore the abundant wildlife in this area. 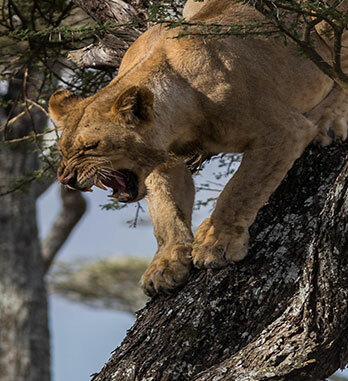 Central/south Serengeti consists of a network of river valleys that ensure year-round water supplies and keep the region incredibly rich in wildlife throughout the year. Home to the enormous migratory herds during the dry season (July to Nov). The Northern Serengeti remains an unexplored wilderness packed with stunning landscapes and abundant wildlife. The most captivating highlight of this area is undoubtedly the massive herds of migratory wildebeest and zebra during the dry season. 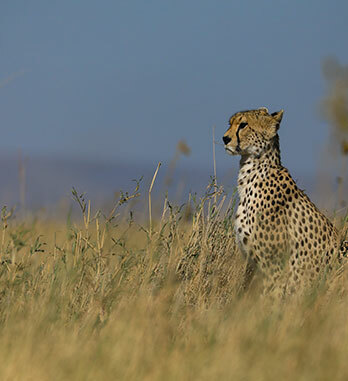 However, the North Serengeti also supports an abundance of resident wildlife including lion, elephant, hippo, giraffe, crocodile and the rare oribi antelope. 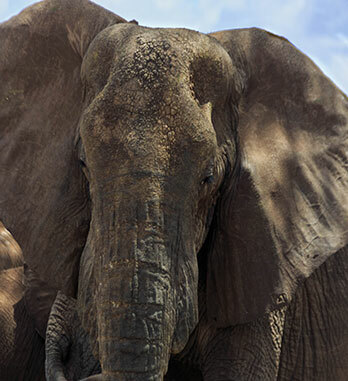 Witness the most amazing wildlife spectacle in Africa at the Mara River. 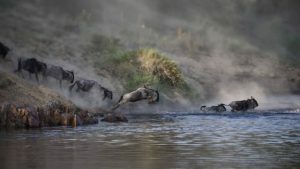 The Mara River is most famous for the legendary wildebeest crossing, a dramatic event, which is featured in countless wildlife documentaries. 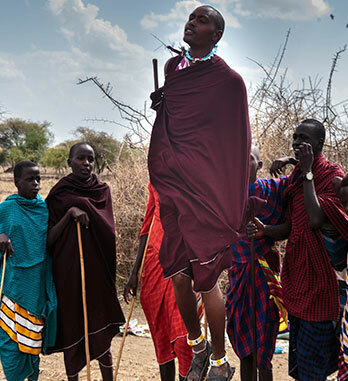 One of Tanzania’s best kept secrets is the fact that nearly half of the Mara River is situated in the North Serengeti versus the Masai Mara’s segment in Kenya. While there are hordes of vehicles just a few miles upriver in the Masai Mara, the Serengeti side is virtually devoid of tourists. 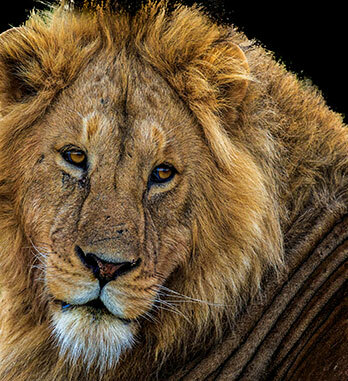 Be impressed by the natural beauty of Northern Serengeti. Mara Under Canvas is the closest camp to the river Mara where each year enormous columns of wildebeest cross the river, negotiating the jaws of the hungry crocodiles, in order to get to the pastures on the other side in what could be considered the climax of the Great Migration. This luxury temporary camp is open from June to November. It allows visitors to be in the proximity of the Great Migration and to be able to explore remote areas and the beautiful settings of Seregenti with a large amount of resident fauna. The camp has only ten double tents and a family tent which assures the intimacy and exclusivity of this intense experience. After breakfast, we will drive slowly towards the airstrip for our flight back to Arusha. Later on we will transport you to Kilimanjaro airport for your international flight back home. © 2019 Wayne Hoover Travel Photography | Web site by AmbianceMarketing.com. All Rights Reserved.